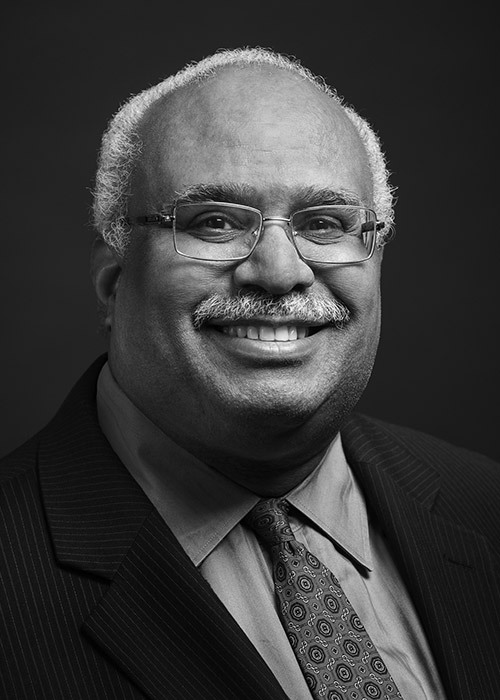 Georges C. Benjamin, MD, is the executive director of the American Public Health Association (APHA), the nation’s oldest and largest organization of public health professionals. From 1999 to 2002, he was the secretary of the Maryland Department of Health, following four years as its deputy secretary for public health services. For the last 20 years he has been actively practicing public health at the local, state, and national levels with expertise in the areas of emergency preparedness, administration, and infectious diseases. Georges serves as publisher of the field’s premier journal, the American Journal of Public Health; The Nation’s Health Newspaper; and the APHA’s timeless publication on infectious diseases, the Communicable Disease Manual. He is a graduate of the Illinois Institute of Technology and the University of Illinois, College of Medicine. Georges is board-certified in internal medicine and a fellow of the American College of Physicians; he is also a fellow emeritus of the American College of Emergency Physicians; an honorary fellow of the Royal Society of Public Health; a fellow of the National Academy of Public Administration; and an elected member of the National Academy of Medicine.